Kimi is a long time member of The Actors Co-op and has produced several shows for this acting company. These include: The Learned Ladies, And Then There Were None, Lend Me A Tenor and The Baker's Wife. Her productions of A Perfect Likeness and The Mystery of Edwin Drood were both nominated for theatrical awards. As an actor Kimi has worked extensively in regional theater. In Los Angeles she has worked with Theatre of Note, Sacred Fools, The Blank Theatre, Acme Theatre, The LA Opera, Paul Morse Company, The Bilingual Foundation Of The Arts, The Tamarind Theatre and The Actors Co-op. 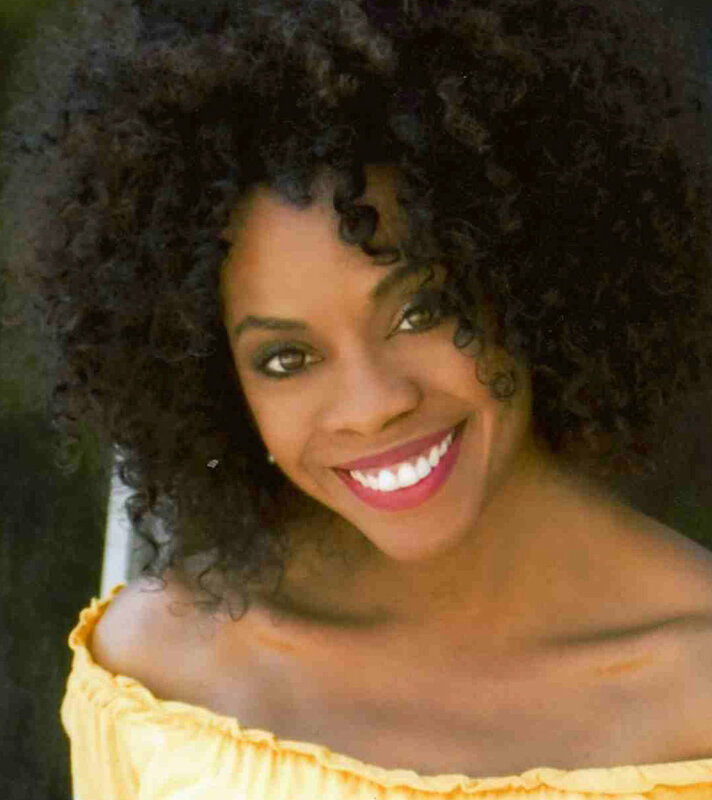 Some of her performances include: Menon, Zarzuela Under the Stars, Damn Yankees, The Curious Savage, Little Shop of Horrors, Twelfth Night, Into the Woods, Hatful of Rain, The Crucible, God's Favorite, To Be Young, Gifted, and Black, Letters to Harriett Tubman, Does a Tigetr Wear A Necktie, The Tempest and The 1940’S Radio Hour, for which she was nominated for an NAACP “Best Actor” award. Kimi is a member of AEA and SAG-AFTRA. Annually, Kimi writes and performs one woman shows on historical Black women in America. With her many diverse talents, she remains especially passionate about The Actors Co-op and feels blessed to be a part of this special community of exceptional artist.